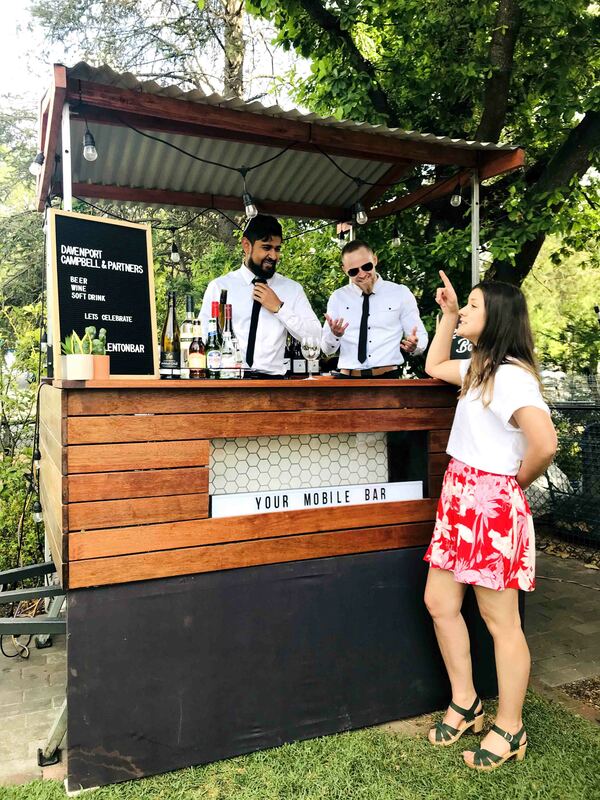 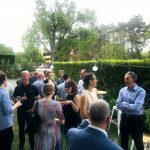 Last week our Canberra studio hosted their annual garden party to celebrate the successes of 2018. 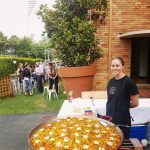 The delicious Paella del Mar and fabulous drinks provided by the mobile bar made for a very pleasant afternoon. 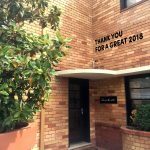 A big thank you to all our clients, friends and industry colleagues for joining us and marking 2018 another outstanding year.